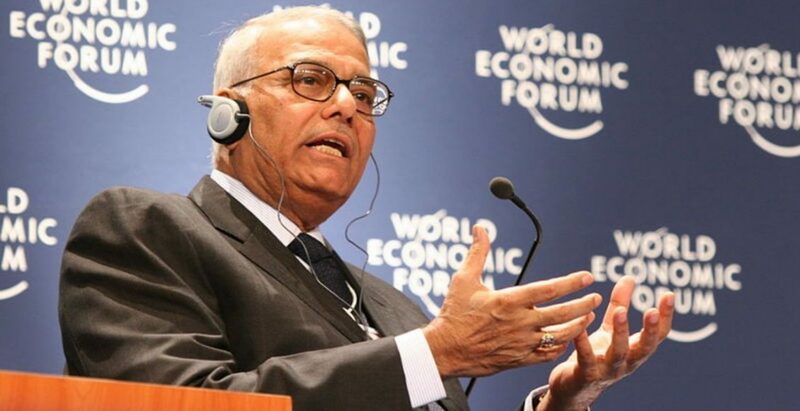 A court here on Monday acquitted former Union Finance Minister Yashwant Sinha and three BJP leaders in a 2008 case of violating prohibitory orders. Judicial Magistrate Vaishali Sharma ruled that the prosecution, which produced eight witnesses, had failed to prove a case against Sinha and the other three for violating prohibitory orders and breaking the barricades while demonstrating against then Chief Minister Madhu Koda in August 2008. The other accused were former state BJP president Yadunath Pandey, former Rajya Sabha MP Ajay Maroo and present Khadi Board chairman Sanjay Seth.